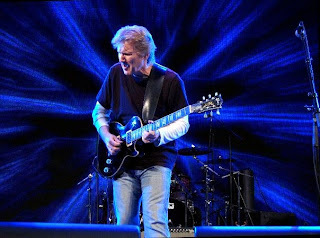 Recently found out the Rik Emmett is playing a free concert at this year's Sarnia Ribfest on July 24th, 2010. Rik Emmett has always been one of my most favourite guitarists and I am looking forward to the free concert and a night out with my friends. 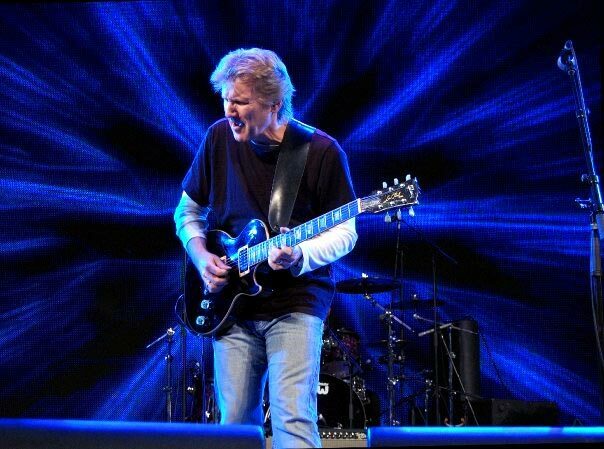 Last time Rik Emmett played in Sarnia was for a guitar clinic show at The Lazy Duck Lounge back in Feb. 2007. It was the best $5.00 ticket I ever bought for a show. The venue was a small room upstairs with capacity for 200 people only and I got front seats for the show. It was so awesome to watch the guitar fretwork of Mr. E.! Afterwards, Rik stuck around to autograph posters for each member of the audience and a chance to talk to one of my favourite Canadian musicians. The concert this summer is going to be such a blast! RUSH - Coming to Rogers Sarnia Bayfest 2010!!! !